I hate the gym. I really, really hate it. Luckily, I can’t afford a membership anyway, and I know a lot of people are giving theirs up these days to save a little money each month. 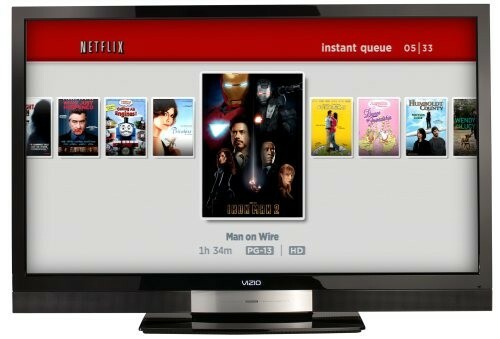 Here is how I mix up, using cable, Netflix and a few good apps! Netflix. If you have an instant streaming device, like a Wii, you can stream workouts for free with your membership. They rotate the options often and the Crunch Gym series are great workouts! I love instant streaming for travel as well, because I can always stream a workout in my hotel room to keep up with my (hopeful) weight loss. Apps. 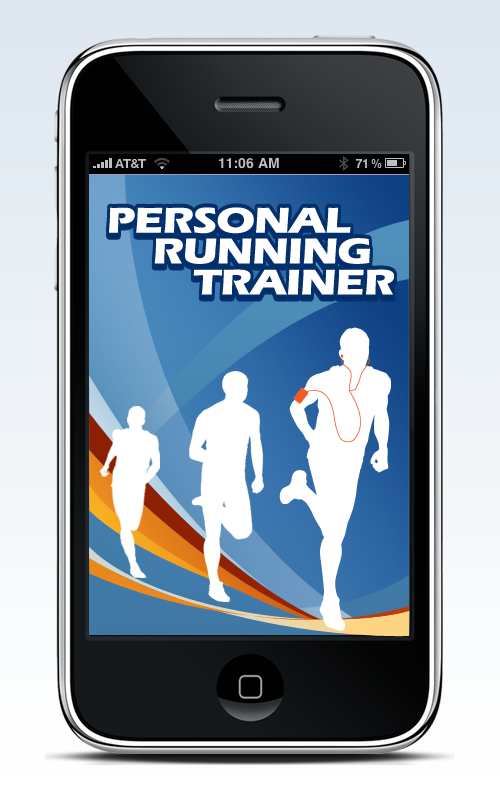 If you have a smart phone, you can buy the Personal Running Trainer and train to run anything from a mile to a marathon. I use this app every other day and end with a nice long walk and do cardio and weights on the others. Another great one is Lose It! which helps you enter your weight and food for the day to count calories and track your progress. The app has a lot of restaurant foods in it as well so you can always double check before ordering! We all need to exercise and eat well, but we can’t all be bothered with the gym or a trainer. I hope my cheaper tips help you out if you’re looking to start your own personal program!